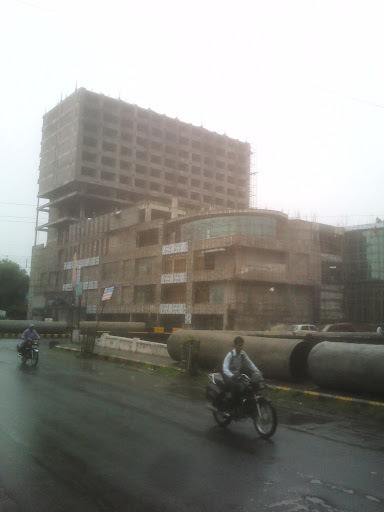 Work on Nagpur metro railway is likely to begin next year if everything goes as per schedule. Delhi Metro Rail Corporation (DMRC) has told Nagpur Improvement Trust (NIT) that it will submit the detailed project report (DPR) in September. NIT chairman Pravin Darade said DMRC had completed the surveys and was now preparing the report. "Once we get the report, we will send it to state and central governments for approval. Then we will start the tender process," he said. Darade added that NIT had signed the agreement for preparing the DPR with DMRC in February and given it a target to do the job in eight months. "DMRC has assured us that it will meet deadline," he said. The DMRC had conducted five type of surveys junction, screen line, outer cordon, parking and door-to-door surveys. The junction survey was done at prominent squares and traffic junctions. The screen line survey was done at railway over bridges (ROBs), flyovers, railway under bridges (RUBs), nullah crossings, etc. In the outer cordon survey DMRC agents studied the traffic movement in areas near municipal limits. Availability of parking spaces was noted down and the agents went to many residences at random and asked them about their vehicular movement patterns. The Union minister for commerce, industry and textiles, Anand Sharma tried to beat the gloom in the economy saying there is no 'policy paralysis' at the centre. Sharma, who was in city to inaugurate the National Institute of Intellectual Property Management (NIMP) - the training agency on patents under his ministry, also attended an interaction with the local industrialists organized by the Confederation of Indian Industries (CII). He also announced the setting up of a National Investment Manufacturing Zone (NIMZ), planned at Kuhi and spread over an area one-fourth of Nagpur city, a convention centre and a virtual centre for agriculture produce export development authority (APEDA). The industrialists present did not seem much enthused and expected some concrete announcements. The NIMZ Sharma talked of has got an in-principle approval so far with two others in the state being finalized too. There was sceptism over the announcements too. "Where is the policy paralysis, as the naysayers claim. The government has come up with over 100 circulars and press notes on FDI. The latest decision is to review the policy on yearly basis as against six-monthly prior to it. Last year, the country got FDI to the tune of $50 billion and reports by agencies, including World Bank, have ranked India among the top three favourable investment destinations," he said. "Only Ernst and Young has ranked it fourth," he added. Sharma harped on the NIMZs being set up in 8 centres throughout the country, which he called to be the growth drivers of the economy. "This is something which should have been done 20 years ago. The contribution of manufacturing sector to the GDP, which has stagnated to 16% to 17%, has to be taken to 25%, in which NIMZs can contribute substantially," he said. NIMZs are stand-alone industrial townships as large as a city. Maharashtra is the only state to have two - Dighi port in Raigad district and Shendre near Aurangabad. The third, mooted by Union minister for social justice Mukul Wasnik, between Kuhi and Umrer has been given an in-principle approval. "Further procedure will be completed in due course," said Sharma. Even after seven months of completion the Nagpur Municipal Corporation (NMC) has failed to achieve the desired results in the much-hyped 24X7 water supply pilot project. So much so, the water losses are still pegged at 27% as against the target of 15%. The pilot project, which was basically a demonstration of 24X7 water supply scheme, was implemented in few areas of Dharampeth Zone. The project, which was approved on March 21, 2006, under JNNURM, was to be completed by September 2009 at a cost of Rs25 crore. 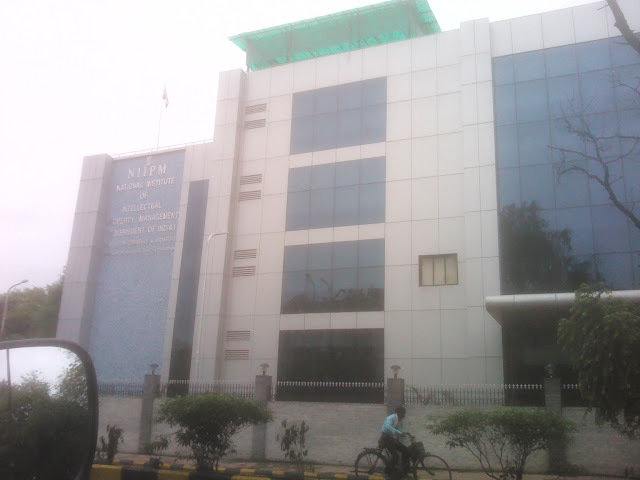 Though confusion prevails over completion date, the officials from NMC's JNNURM Cell said that the project was declared as completed in December 2011. The NMC's monthly progress report of JNNURM projects issued for the month of June this year had mentioned about extended date of the project to March this year. In the same report, the date of completion of works is mentioned as March 2011 in physical progress column. In the report available with the NMC's water works department, the completion date is given as August 31, 2011. However, the delay has increased the cost to Rs38.43 crore according to the report. The main objective of the project was to supply and encourage the citizens to consume water directly from the taps and not from storage. According to the water experts, any water stored is prone to be contaminated. Therefore, the project was named as 24X7 water supply and aimed to reduce the health hazards. But not a single family covered under the pilot project does so. Maharashtra got 2 NIIMZ already and this is 3rd one, out of total 9 in the country. I am not optimistic about it ...only if it is majorly sponsored by central govt, we can have hope. Empress City, a central Nagpur realty project on the land unlocked after the shutting down of an iconic 19th-century textile mill, is emerging as a bone of contention between the Tayal Group, promoters of the erstwhile Bank of Rajasthan, and its lenders. While KSL & Industries, the listed arm of Tayal Group, in its annual report, said Reward Real Estate, which owned the Empress City project, had ceased to be a subsidiary, lenders argued since it was a key part of the company, it could not be hived off without their consent. 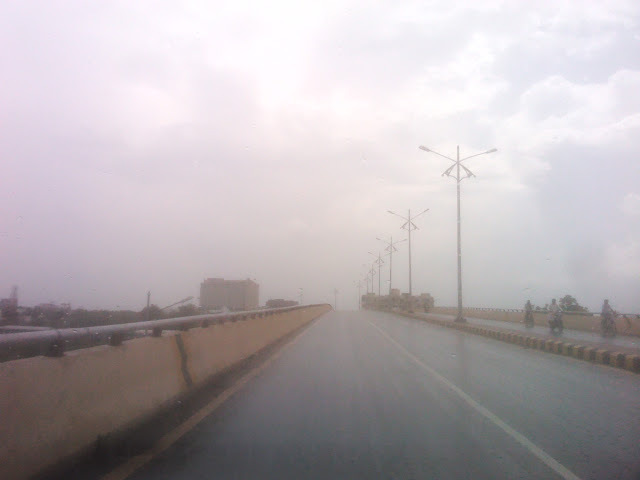 I personally feel that place is not good for investment as there is no clear access road, it lacks parking space. God knows how they will manage once all 200-300 flats are occupied and IT Park is operational. The National Institute for Intellectual Property Management (NIIPM) is a Central Government Organization under the Ministry of Commerce & Industry engaged in conducting Training / Awareness programs relating to Intellectual Property Rights (IPR) i.e. Patents, Designs, Trademarks & Geographical Indications. 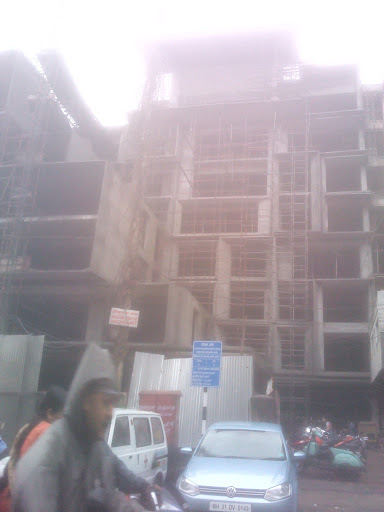 Poonam Mall, Near Alankar Talkies.. one of the many N. Kumar projects which never gets completed.. Some commercial building U/C in Sadar..
Last edited by _GrapeWine_; August 2nd, 2012 at 12:04 PM. Tata Realty and Infrastructure (TRIL) has earmarked over Rs 1,700 crore to invest in a number of projects in the next two to three years. Of the total, the company will invest Rs 550 crore for a premium waterfront residential property – Tritvam - at Marine Drive in Kochi, Kerala. 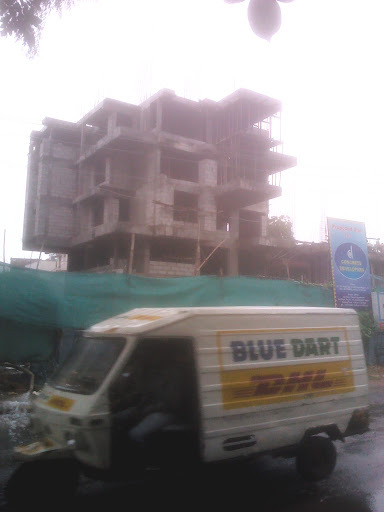 Tritvam is slated to have five towers with a total of 468 apartments to be built on about 8.44 acre. The project has been designed by Australian architectural firm Woods Bagot and construction has been awarded to Leighton Welspun. 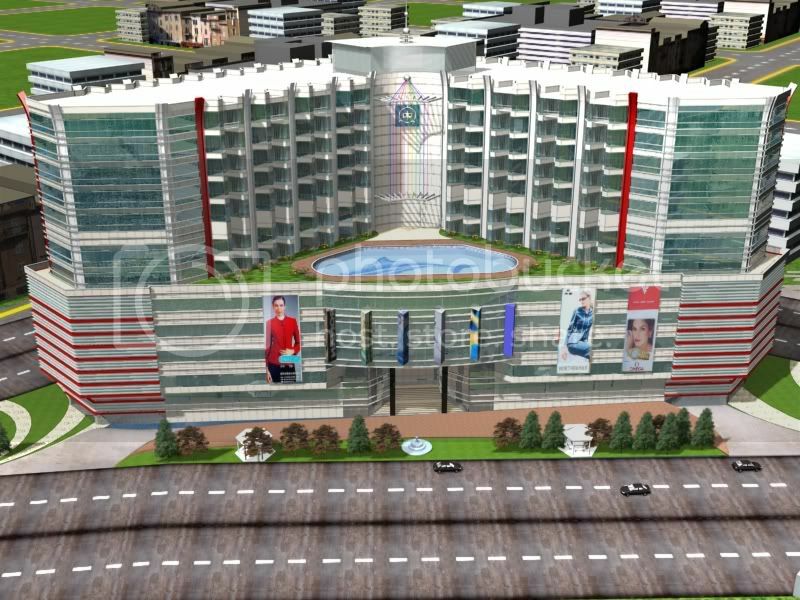 The project with a total development area of 1.18 million sq ft will have three, four BHK spacious duplex flats with various amenities like a 13,000 sq ft club house, squash and tennis court, jogging track, Yoga studio, swimming pools with pool decks and cafes. Piling work for the project is almost complete and is expected to be ready by December 2014. NAGPUR: The curtailed and belated Ajni coaching complex was finally commissioned after a two-year delay on Tuesday by Central Railway general manager S K Jain. The coaching complex was slated to be commissioned in December 2010 but as funds were not provided, the mega project was not only curtailed but delayed too depriving new trains to Nagpur. "You can expect more trains from Nagpur now," said Jain while commissioning the project. For Complete news refer the following Link...!!! This one is almost complete. It is just next to Eternity Mall. 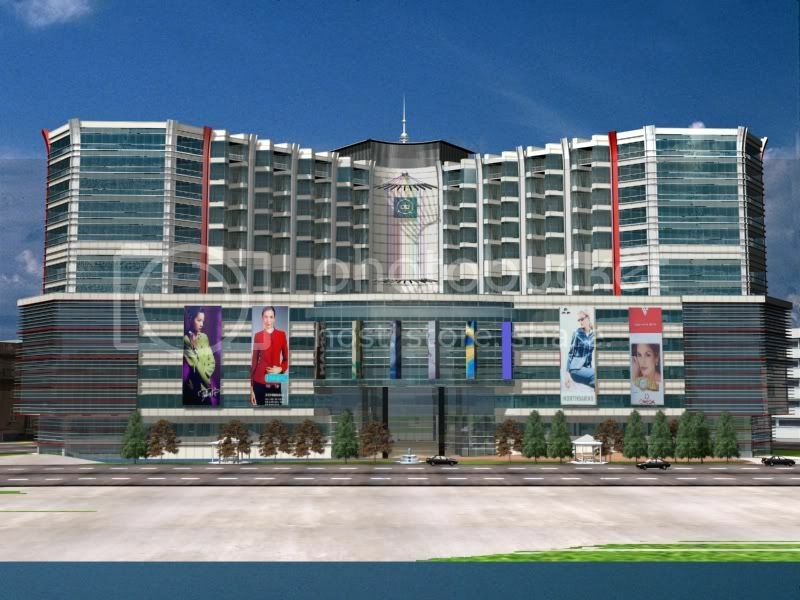 A commercial Space ready for rent at Burdi Square, Just adjecent to cinimax (enternity mall), total 8 Floors from basement to sixth floor with 3500 sq.ft. area each. 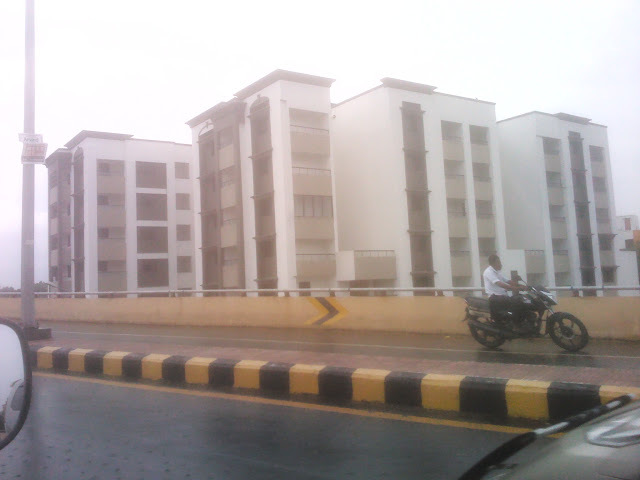 A Building is having first time in nagpur Automatically operated "multilevel car parking". we are having total 72 car parking tray car lift for cars. 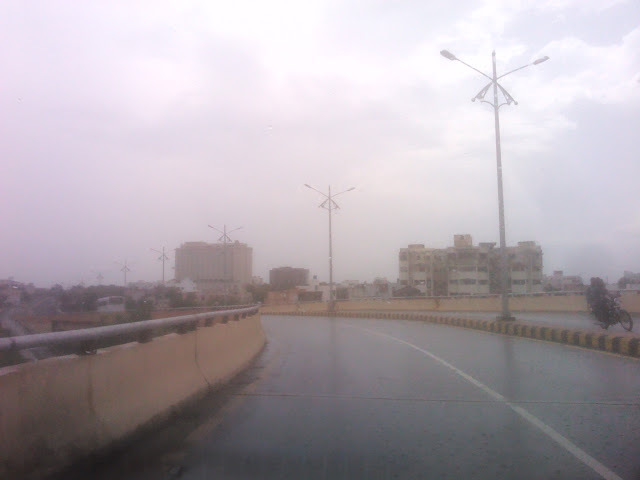 along with good space of two wheeler parking area. A building is available with manny other aminities like security, generater back up, fire rescue facility, land scape and gardens and much much more. Last edited by _GrapeWine_; August 24th, 2012 at 07:36 AM. The FINANCIAL -- Hyatt Hotels Corporation announced today that a Hyatt affiliate signed a management agreement with Unity Infraprojects Limited for a Hyatt Place hotel in Nagpur, India. Hyatt Place Nagpur marks the 24th Hyatt Place hotel under development in India, bringing the total number of announced Hyatt-branded hotels under development in India to 57. 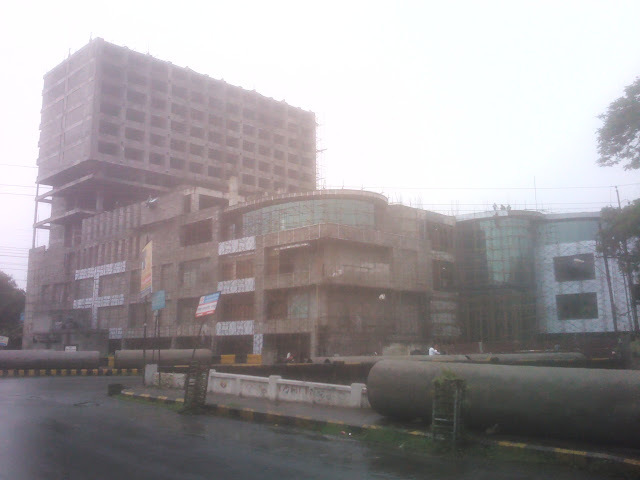 Expected to open in 2016, Hyatt Place Nagpur will be part of mixed use development on Wardha Road, which connects the city center to the Airport . As Hyatt Hotels Corporation reported, the hotel will feature 125 guestrooms and will offer a restaurant and bar, meeting space, a fitness center, and a pool. Hyatt Place Nagpur will be located less than five miles from the city’s Airport , and will also be in close proximity to many of the city’s higher education institutions and retail areas, including Civil Lines, Ramdaspeth and Gokulpeth. I am curious about the location! and also the mixed-use project! any idea? Are they talking about the triangular plot next to Kasturchand Park?? 5 miles from airport comes out to be exactly this location! There were plans for a hotel there long long back, but scrapped due to security concerns or some crappy reasons. The plot is small and it isn't enough for a mixed-used development i feel. lets wait for location details..
Last edited by _GrapeWine_; August 25th, 2012 at 01:58 AM. again designed at V.K. Associates. gud to see some more developments in our city. NAGPUR: Nagpur Municipal Corporation (NMC) has proposed to spend Rs 5.13 crore for acquisition of Sonegaon lake spread over 15.21 hectares. The standing committee will take a decision on the proposal in its meeting on August 27. NMC general body had already approved acquisition of the lake in April. After the standing committee nod, the NMC will send the proposal to district administration which would then initiate the acquisition process. The lake belongs to private parties. The NMC, however, may acquire the lake according to directives of Supreme Court. The NMC is maintaining the lake and also spending crores on its rejuvenation out of funds sanctioned under the Central government's National Lakes Conservation Plan. Once it is acquired, NMC will get full authority over it for conservation. Despite having acquisition option open, NMC had earlier proposed to give transfer development right (TDR) worth over Rs 100 crore to owners for taking over Sonegaon lake. Fortunately, state government rejected the proposal. The standing committee will also discuss a proposal to sanction Rs 50.45 lakh to Starbus operator Vansh Nimay for providing students concession. The controversial water tariff hike issue will also come up for discussion in the meeting. NAGPUR: Work on the detailed project report (DPR) of Nagpur railway is going ahead at full speed and is expected to complete by mid-October. SD Sharma, executive director (civil) of Delhi Metro Rail Corporation (DMRC), told TOI that the deadline would be met and there were no glitches in preparation of the report. State government had announced the metro rail route last year. Earlier, in 2002 L&T Ramboll had prepared a DPR. However, the project will be implemented on the basis of the DMRC report.